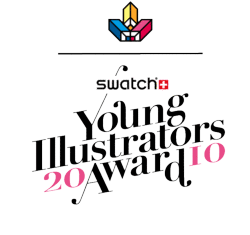 The Swatch Young Illustrators Award is an unique competition awarding creativity and innovation in personal contemporary illustration and graphics. The award encourages and supports designers in their artistic practice and offers an international and worldwide recognized platform. In three categories, illustrative art works, art projects with graphic influences, animations, installations and book art objects qualify for submission. A jury, consisting of international art directors, well-known illustrators and publishers, will nominate artists in each category in October 2010. At Direktorenhaus in Berlin, the “Illustrators Night” will take place on November 5th, where the nominations will be celebrated with an exhibition and a party. Deadline for submissions is October 22, 2010. Register here. 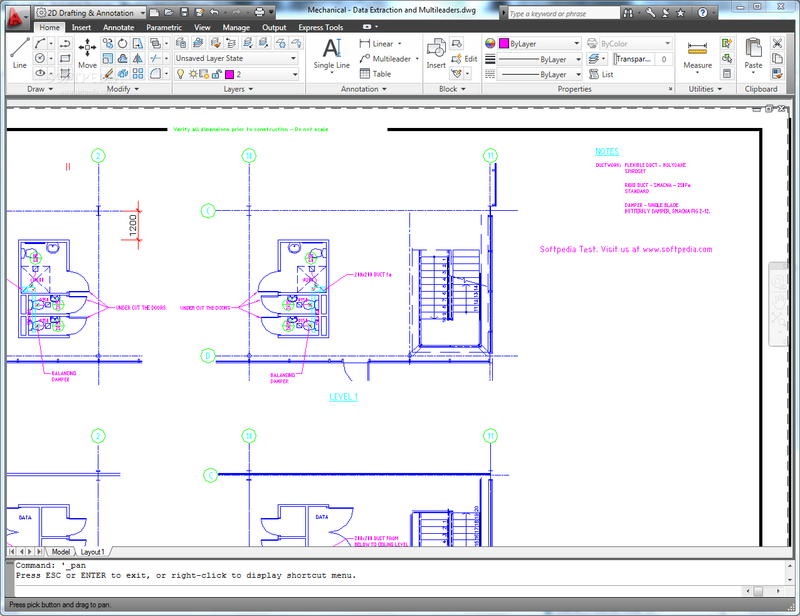 Autodesk now offer 25 programs for free to students, including AutoCAD, with a three-year license. Tokyo Designers Week, Japan, together with designboom promotes an international graphic design competition. Participation is open to students from every country in the world, free registration required. In the time is takes you to read this call for entries, one of our planet’s unique species will become extinct. By this time next year, over 50,000 will have disappeared forever. This graphic competition focuses on recovering and conserving our imperiled species. WHAT CAN GRAPHIC DESIGN DO TO HELP? Global biodiversity is being lost much faster than natural extinction due to changes in land use, unsustainable use of natural resources, invasive alien species, climate change and pollution among others. This is usually brought about through patterns of human activity. Our goal is to raise awareness and stimulate action and funding for broader conservation efforts to reverse the alarming trend of human-caused extinctions that threaten the ecosystems we all share. Anastassia Elias usually creates paintings and illustrations. 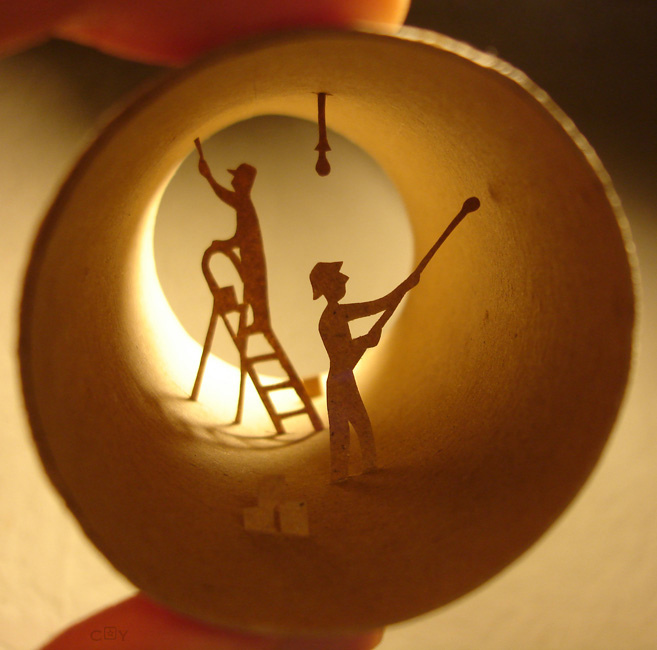 Her latest works are silhouettes inside toilet rolls. Alain Delorme has been photographing the massive stacks of consumables that people move around on their bicylces in Shanghai. There is something about the brilliant colours and huge structures that make these photographs look hyper-real. This photography competition aims to combat the stigma around mental health issues. Entry is open to anyone from Sussex, from September 1st to October 15th. Prizes include an Olympus digital camera. 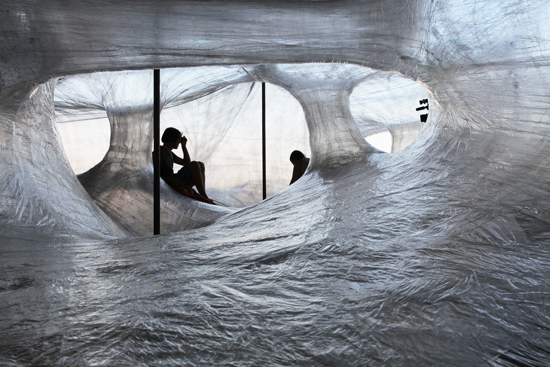 Croation design collective foruse/numen won the DMY International Design Festival Berlin 2010 with their series of site specific tape installations.